Visit one of the most popular museums in Amsterdam with the ticket for your reserved timeslot! You must have the tour guide while walking around the exhibition! Great experience! 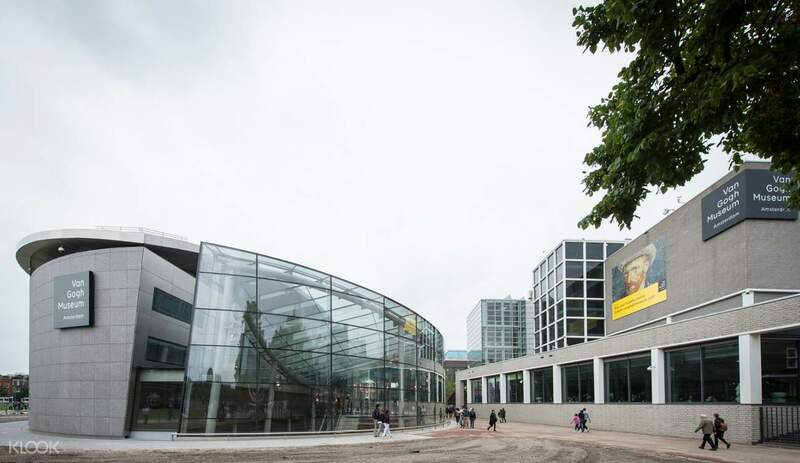 Add some history and culture to your Amsterdam trip with a visit to the world-famous Van Gogh Museum! 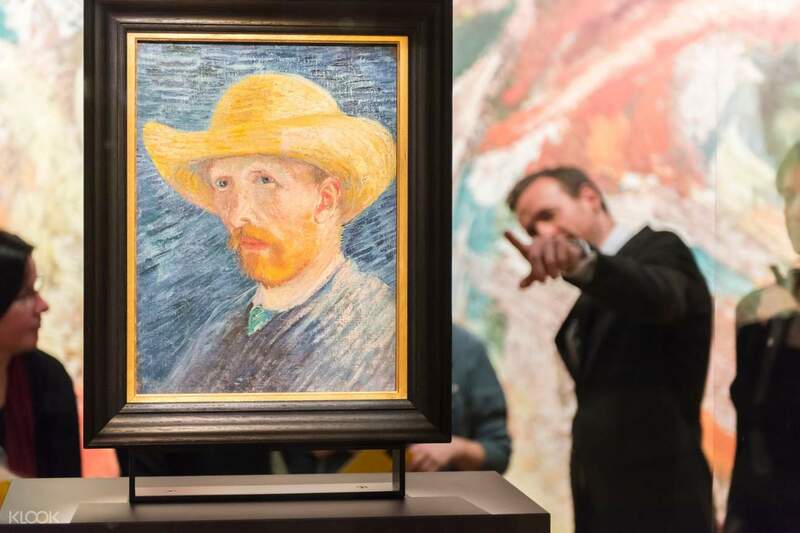 This iconic building houses the world's largest collection of Vincent van Gogh's artwork that made him one of the most famous names in Western art. Get to know the Dutch artist in-depth through his perplexing artistry that showcased his emotions, passions, hopes, and dreams. Get to see his mystic paintings including "Sunflowers," "Almond Blossom," and his most recognizable "Self Portrait" among many others. Venture into one of Amsterdam's famous attractions with this Skip the Line ticket when you book through the Klook website today! 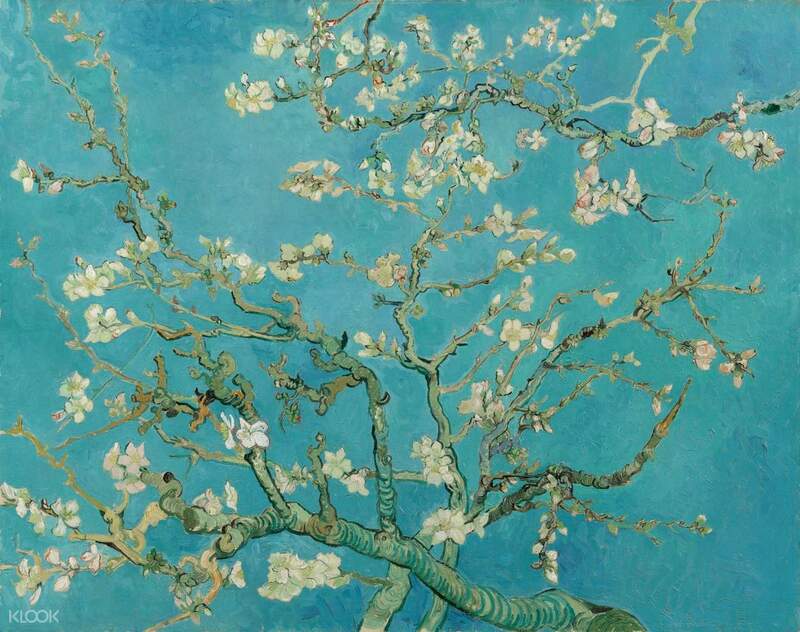 Drop by and admire the dreamy works of Vincent Van Gogh at the Van Gogh Museum! Enjoyable fulfilling trip! Not all notable paintings are kept here though. Enjoyable fulfilling trip! Not all notable paintings are kept here though. You must have the tour guide while walking around the exhibition! Great experience! You must have the tour guide while walking around the exhibition! Great experience! Another good experience with Klook! The pre-booking via klook is cheap and convenient. Another good experience with Klook! The pre-booking via klook is cheap and convenient. Admission is fast and convenient. Time well spent in the museum. Admission is fast and convenient. Time well spent in the museum. Even though I bought a 4:30pm ticket i still can enter the museum at 5pm! (due to some consequences) I thought I couldn’t make it! Even though I bought a 4:30pm ticket i still can enter the museum at 5pm! (due to some consequences) I thought I couldn’t make it!